Centuries after his death, Martin Luther is celebrated as an intellectual giant, a brave opponent of corruption, a shaper of culture, indeed, as one of the most significant figures in Western history. Many people, however, are unaware of the events of Luther’s life that led him to make a courageous stand for the gospel in the sixteenth century. In this series, R.C. 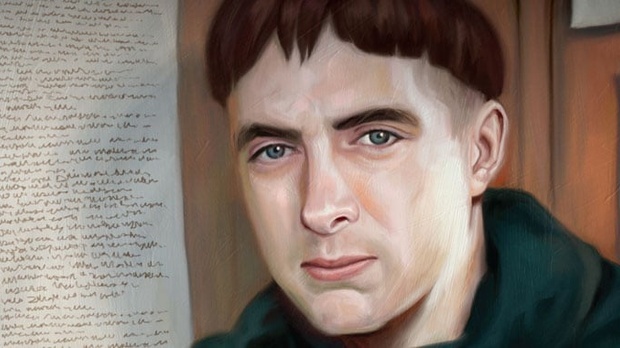 Sproul provides a thorough introduction to the life and thought of Martin Luther. With an eye to the lessons we can learn today, R.C. Sproul traces the major events of Luther’s life and explores the gospel recovered by Luther and the other Protestant Reformers.